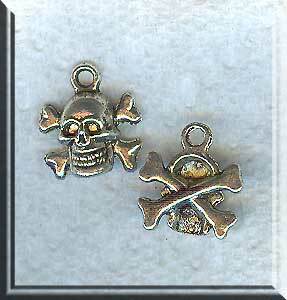 Make Pirate Jewelry? These might be for you! All of our silver plated pewter charms and pendants are lead free and nickle free.